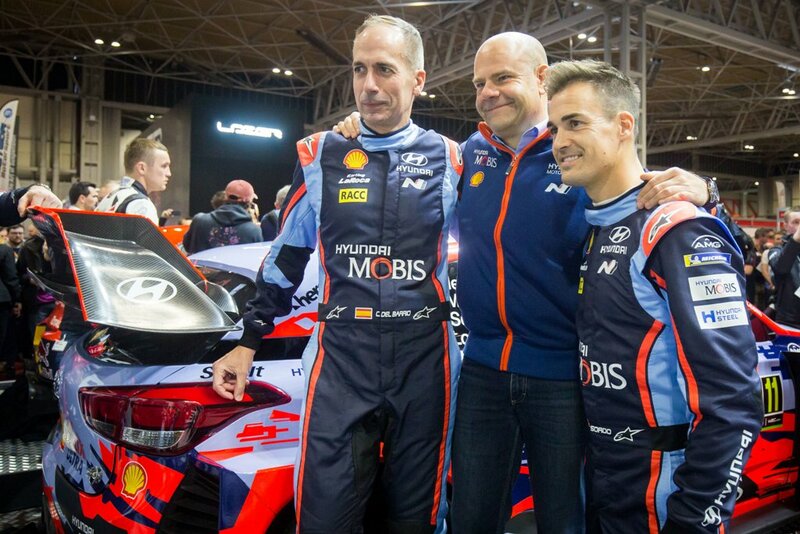 Hyundai Motorsport’s WRC pairing Dani Sordo and Carlos del Barrio will join the field at next month’s Rali Serras de Fafe at the wheel of an i20 R5. The outing will be their second in an i20 R5. They were on the podium in last year’s Rally Barum in their first appearance with the car. 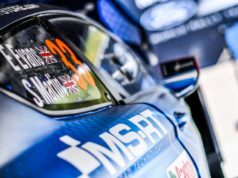 Having proved the performance of the machine on tarmac stages the weekend in Portugal will be their first time driving the i20 R5 on a loose surface – another aspect of the rally that should ready them for the conditions in Mexico. 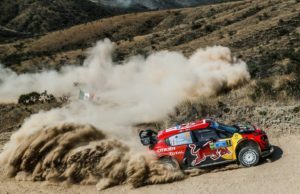 The extra preparation of an event in the R5 should ensure that they begin their 2019 in the WRC car on the pace, able to make the most of the potential advantage presented to them by their relatively high road position for the opening day. Hyundai Motorsport engineers will be able to assist their Portuguese counterparts in preparing and setting up the cars for the rally. The additional support on site – on top of that already provided by the Customer Racing department – reaffirms the company’s commitment to its customers and should ensure a strong start to the season for the two Portuguese crews. After clinching the 2018 title with Team Hyundai Portugal, Armindo Araújo will begin his title defence at the event. Meanwhile, the second car will be driven by European Rally Championship front-runner Bruno Magalhães, who will be making his first career start in an i20 R5 in Fafe. 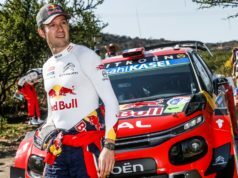 He will now, however, have not only his teammate but also Sordo to help him adapt to his new machine. Between them the three crews will be seeking to use the proven performance and reliability of the i20 R5 to take the top of the final standings as customers teams around the world continue their preparations for their own 2019 seasons.